We depend on electricity to carry on our daily lives, both at work and home. Even minor electrical issues can be a major pain and sometimes be unsafe. The certified electricians at Jeff Paul are here to assist in any electrical repair or addition for both residential and commercial customers. When it comes to electrical installation and repair, hiring a licensed and experienced electrician can save you time and trouble, which is why you should contact Jeff Paul. 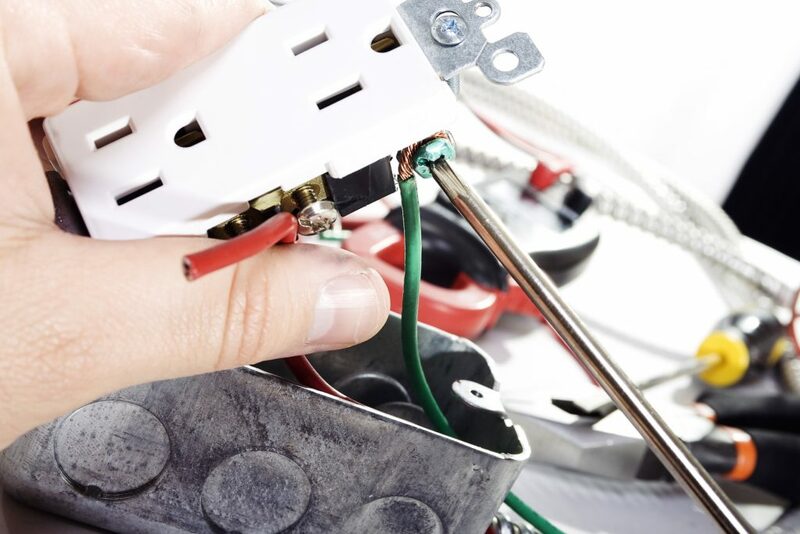 Our licensed electricians will know exactly what caused your electrical problem and how to resolve it permanently without risking further damage to property. You can be confident that when our team leaves your home, the job will be done right the first time, every time.